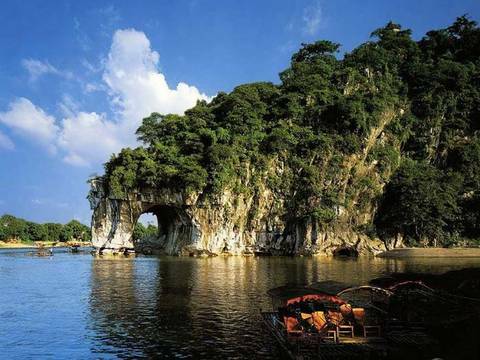 The Elephant Trunk Hill is located at the Lijiang River at the confluence with the Taohua River in Guilin. It is a huge rock formation that looks like an elephant drinking water, hence the name. According to ancient legends, it actually once was a huge elephant, working for the Emperor of Heaven. From the right angle, the moon's reflection can be seen in the water below the arch of the trunk. This is a very spectacular sight which has given it the name Water-Moon Cave. The hill is a symbol of Guilin and one of the city's main tourist attractions. 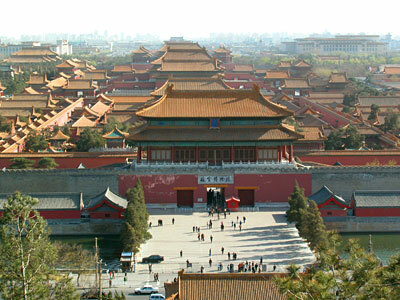 For almost 500 years, from the Ming Dynasty to the Qing Dynasty, the Forbidden City in Bejing was the Chinese imperial palace, serving 24 different emperors. It was also a political center and ceremonial events was held frequently at the site. 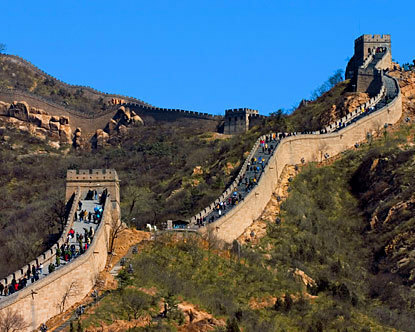 It was constructed by Zhu Di, the Yongle Emperor, and more then a million workers, in the beginning of the 15 century. It consists of 980 buildings which form a major complex, covering more the 700.000 square metres. Today the complex houses the Palace Museum, which has an extencive collection of art from the Ming and Qing Dynasties, including several national treasures. In 1987 the site was added to the UNESCO World Heritage Site list as the world's largest collection of ancient wooden structures. It is a series of walls built in different time periodes. 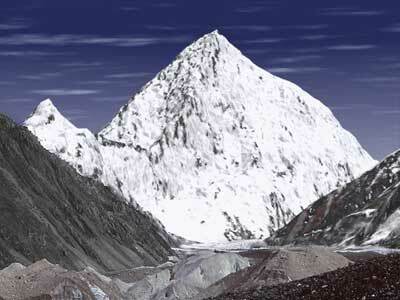 The most famous one was built by Qun Shi Huang between 220-206 BC. 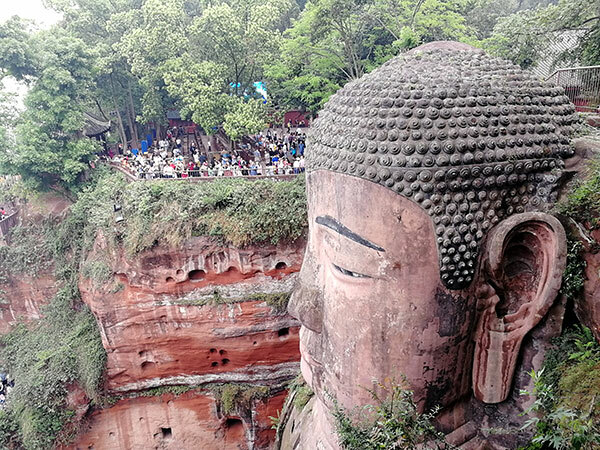 This 71 metres tall statue was carved out of the mountain near the city of Leshan, in the confluence of the Minjang, Dadu and Qingyi rivers, during the Tang Dynasty. The construction was started in 713 AD, and completed in 803 AD. 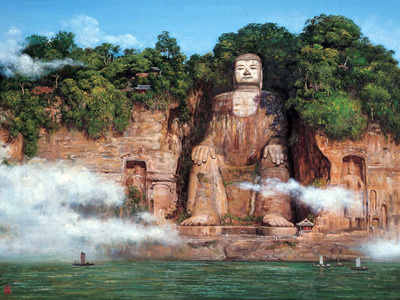 The purpose of the giant buddha was to calm the turbulent waters in the rivers below. Due to the massive amount of rocks deposed into the waters, the streams changed, and the rivers became safe for ship traffic. The project a success. Tha statue, along with the surrounding area, is noted as an UNESCO World Heritage Site. The Shaolin Monastery is a Buddhist temple at Shong Shan, Dengfeng in China. It is most known as the origin of Shaolin Kung Fu , which is a series of different martial art styles. 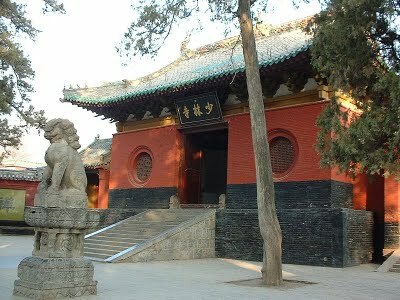 It is a popular destination for people that play with kung fu and zen meditation, where they can come and learn. The geographical centre of Beijing is a huge square. 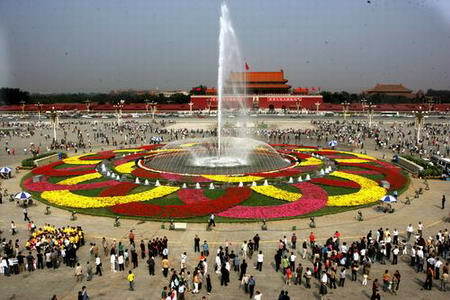 It is counted as the third largest square in the world. It has been used in a lot of political events, but has also been an important venue for protesters.